It’s summer time, so it’s time to kick off the summer of giveaways! 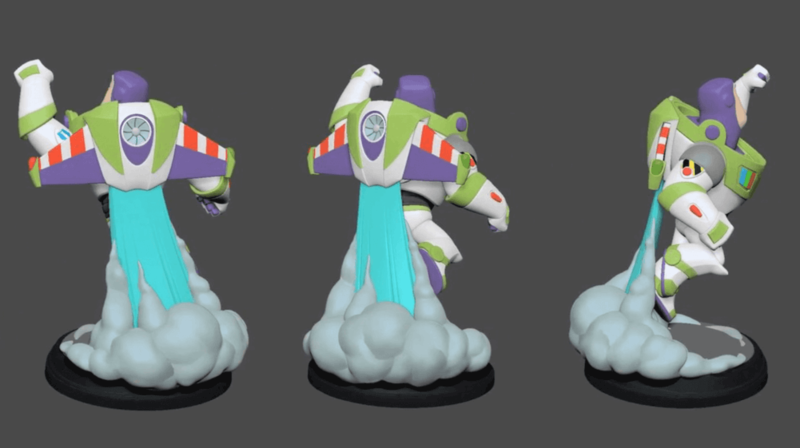 So to kick off the Disney Infinity giveaways, I’m starting with the last releases. 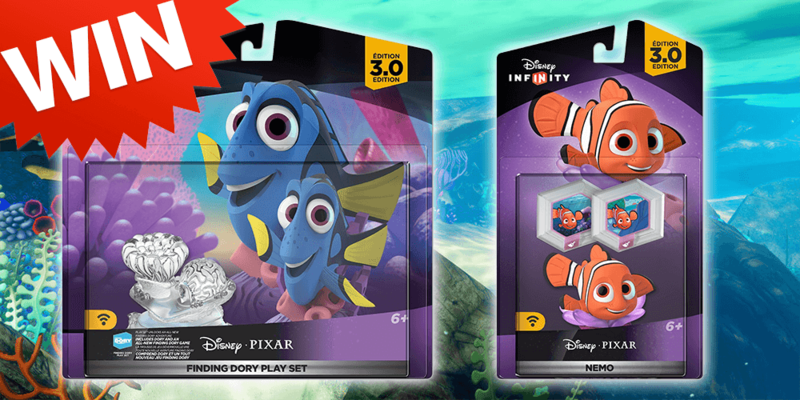 Here is your chance to win the Disney Infinity Finding Dory Play Set as well as the Nemo figure. For those who are curious, yes this will be the Nemo figure that includes the two power discs. And of course, don’t forget to enter my Splatoon amiibo, LEGO Dimensions Starter Pack, or Skylanders Imaginator Starter Pack giveaways either.